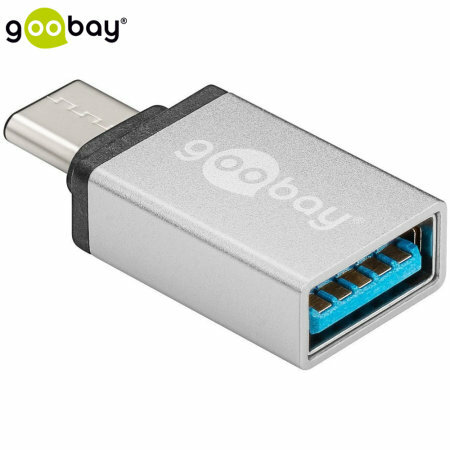 Turn your USB-C port into a full sized USB 3.0 input with this Goobay USB-C apadter. Use memory sticks, card readers, keyboards and more on your USB Type-C device. With up to 5Gbps transfer rate, your files will copy quickly. Power not fed through to the USB device unless you stress by pushing down. Straight in the bin. Sorry to hear about the issues that you are experiencing with this product, would it be possible for you to contact our customer service department who will be able to assist you further with the issue that your are experiencing?